I am a freelancer interested in programming, art and story writing. 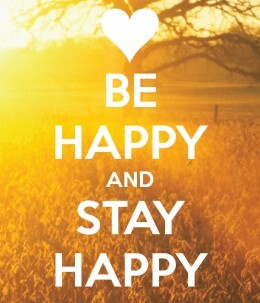 The best way to avoid depression is to stay happy. While this sounds like a no brainer, we are sometimes to focused on the bad things in life to notice the happy things in life.